You're all set! Confirm you want deals for Wildman Web Solutions in -zip-? 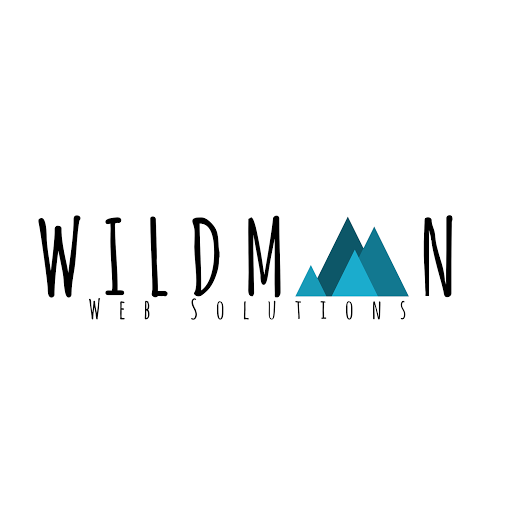 Wildman Web Solutions is a Web Development, Design, and Marketing firm based in Lawrence, Kansas. We seek to help other small businesses establish their online presence. In today's digital world, a successful internet presence and marketing strategy is imperative for all businesses to succeed. Here at Wildman, we seek to help the smaller businesses to break into this new world of eCommerce, social media, and digital marketing and all for the personalized low price that only we can offer. We specialize in web development, web design, digital marketing, mobile apps, social media advertising and strategy, SEO (search engine optimization), and general technology counseling for small to medium sized businesses.